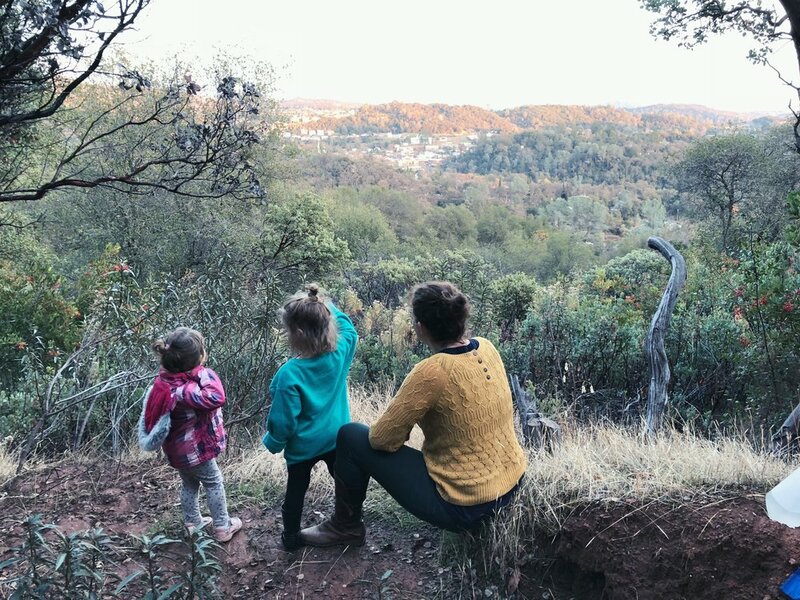 Tucked away in Downtown Sonora, the Dragoon Gulch Trail winds up the hillside for 2.5 miles & opens wide to an overlook fit for picnics & stunning photography. Though just a mile from Washington Street, the trail feels very far from everything entirely - twisted manzanita and bending oak create a kind of whimsical tunnel over a portion of the path. The hike is safe for kiddos & can be a challenging run for adults, too. TIP: BRING SOME PAINTED ROCKS TO HIDE ALONG THE TRAIL!